How our clients feel about their experiences with Lefko Group, in their own words. Learn more about Mark Lefko and how he serves a purpose that rises above the bottom line. 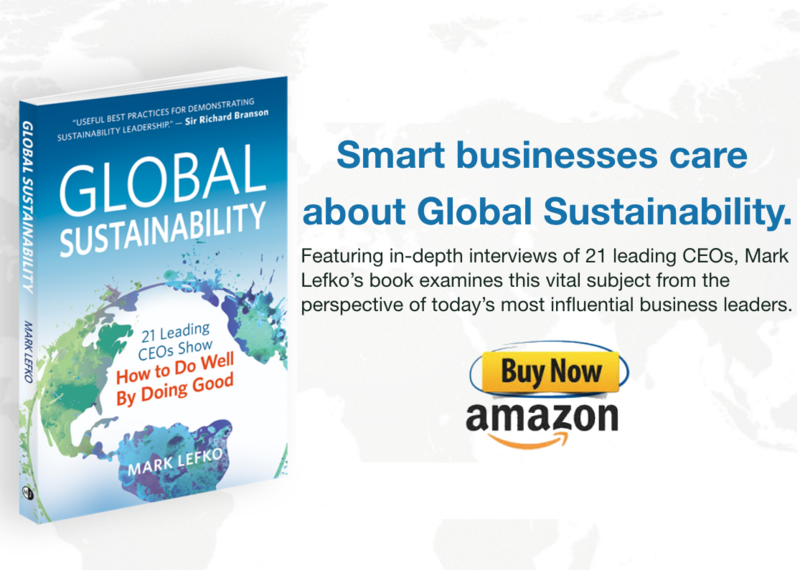 21 Leading CEOs explain How to Do Well by Doing Good in this must-have sustainability leadership book by author, speaker and strategist Mark Lefko. It is absurd that a man should rule others, who cannot rule himself. Our mission is to guide leaders in their pursuit of unlocking team power. We empower, inspire, engage and spark creativity, resulting in people finding meaning and fulfillment in their jobs. Lefko Group brings fun and inspiration to team building exercises, reinvigorating employees. When team members feel they have a valuable role it connects their hearts with their minds, translating into productivity and thereby furthering an organization’s success. At the end of the day everyone wins. Nine Guiding Principles are at the core of our values. These nine Guiding Principles illustrate the aspirational Values of Leaders that are at the foundation of Mark Lefko’s counsel. They are simple indicators, provided with an understanding that they will be improved, adjusted and personalized. A Leader hears, understands, accepts and honors people for who they are at their deepest level, witnessing their powerful authentic selves without judgment. A Conscious Leader appreciates and respects people’s differences, holds a deep regard for their feelings and acknowledges their expressiveness and unique contribution to the world. Leadership requires respect of the differences in others. 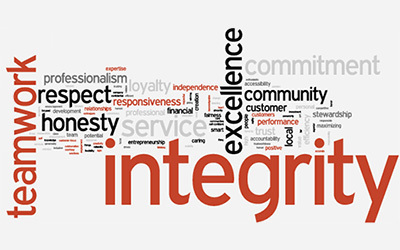 Acting with full integrity, a Leader is totally authentic, living with clarity of feelings and intentions, expressed through purpose and actions. This unmistakable authenticity is apparent to all when an individual is living with integrity it projects True Power. That individual exhibits trustworthiness that is unmistakable to others. A Leader aspires to be honest, real and as open as a book. True intentions, motivations and agendas are revealed without artifice or guile. The focus on straightforwardness, candor and accountability for actions, commitments and communication with others is constantly maintained. This transparency creates a safe space for others to access and share their own truths. Co-creation is pure, authentic, supportive collaboration with others. It allows Leaders to inspire and enable colleagues to participate in a shared purpose. It enables connections and the formation of quality relationships. It is unflinchingly generous and exploratory, and creates the potential for the discovery of unforeseen and treasured concepts. As the saying goes, “The status-quo is an opiate.” A Leader embraces change as inevitable, necessary, productive, vital and empowering. It is this fundamental lack of resistance to change, this flexibility, that powers evolution, that fulfills the Leader personally and creates inspiring professional opportunities. “Love” in a business or management context is experienced and expressed by Leaders reflecting their self-awareness, openness, and comfort in sharing true feelings. The willingness to express this emotion, whether the actual word is used or not, communicates enthusiasm, appreciation and encouragement like nothing else. The feeling extends into the communication of empathy, support and connection, all critical components of the art of leadership. A Leader is engaged in a life of balance, an embracing of the critical importance of the many aspects of existence that create the whole. Physical health through exercise, the importance of diet, an appreciation of the natural world, self-reflection and emotional health, recreation, a relationship with the divine, and intellectual curiosity combine to make this whole. Effective Leaders understand that personal fulfillment and success in career are achieved not simply by working harder or longer, but by balance and the practice of wholeness. Fortified by the clarity of conviction, a Leader has the courage to proceed despite resistance, despite barriers, despite fear, despite ridicule and despite rejection. The strength derived from self-awareness, that calm inner-knowing, a commitment to integrity and the willingness to take responsibility, combine to permit Leaders to jump, knowing that a net will be there to catch them. Playfulness reflects a lightness of being, a willingness to not take oneself too seriously, a personal confidence and an expression of the joyfulness of life. These are the natural qualities of a Leader, allowing accessibility and denying the aloofness of the ivory tower. The vulnerability communicated by playfulness communicates a grace that dissolves tensions and encourages others to access and reveal their own truths. Download our leaflet for quick reference and contact information. The process of building a powerful organization is outlined in Mark Lefko’s book Unlock the Power of Your Team, available to you as a free resource to download. Lefko Group has facilitated over 200 powerful off-site corporate retreats to help executive leadership teams gain clarity about their strategic direction, increase their top line revenues and strengthen profitability. With over 40 years of C-level corporate experience across a wide range of industries and sectors, Mark Lefko possesses a unique ability to improve the effectiveness and collaborative skills of executive leadership teams and boards of directors. Our clientele has included executive teams and CEOs for leading companies such as Air New Zealand, Patagonia, Union Bank, Northern Trust, AMGEN, New Belgium Brewing, Aqua Lung and Ernst & Young. © 2011-2019 Lefko Group, All Rights Reserved. Custom Designed and Programmed by PPweb Technologies.